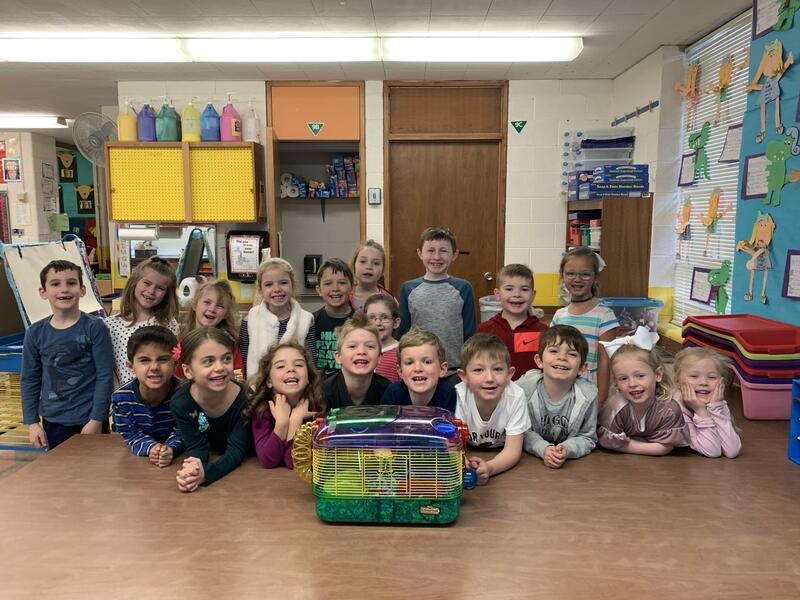 Families with kindergarten students at Chippewa Elementary School are reading Spring According to Humphrey a children’s book that shares the experiences of a hamster named Humphrey and his fun and educational adventures. While families read the book at home, a number of activities are corresponding in conjunction to help support the lessons that are taught in the book, including daily trivia questions with prizes, DEAR (Drop Everything and Read) times throughout the week, buddy-reading times and discussing the signs of spring as a class. In addition, a real-life hamster was purchased to share with all of our students to help motivate and inspire the children, staff and family members who are participating in the reading program. The variety of games, activities and learning that is taking place revolving around the Humphrey series has sparked a great deal of excitement in the building. Congratulations to everyone involved!